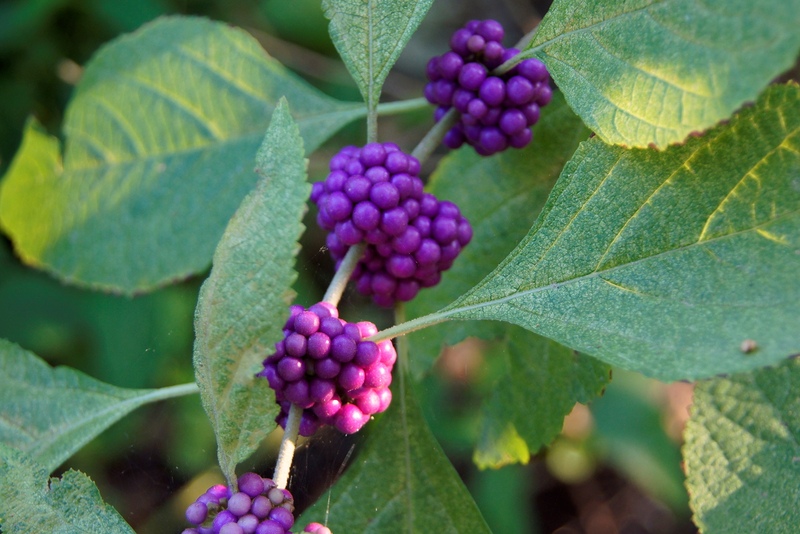 American beautyberry (Callicarpa americana) is a drought tolerant shrub for sun or part sun. More information is found in the article by Gerald Klingaman, retired Extension Horticulturist. 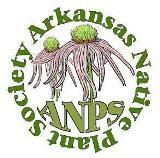 This entry was posted in Native Plants, Shrubs and tagged Arkansas native shrubs, Beautyberry. Bookmark the permalink.